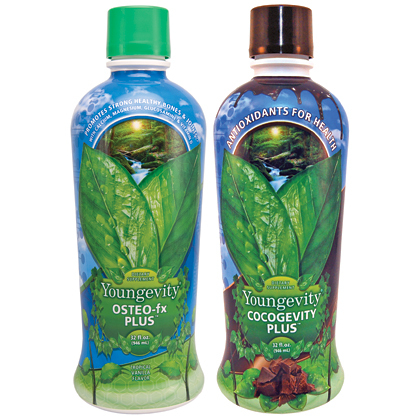 Our package CocoPlus Combo is the perfect choice to get all the nutrients and minerals needed to maintain health and immunologica strengthen your bones! Each Combo contains two bottles, one of osteo-FX BEYOND – 32 oz and another CocoGevity Plus – 32 oz (including all savor and benefits of dark chocolate and exotic fruits! Check individual products for more information about our promotion!